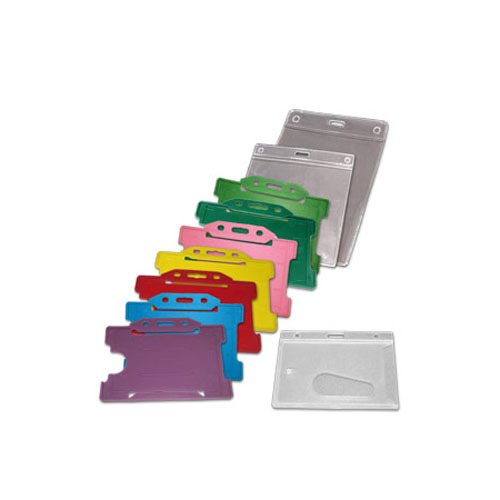 At Lanyards UK, you'll find all the same quality plain & custom lanyards and cardholder products, second-to-none customer service and competitive prices. 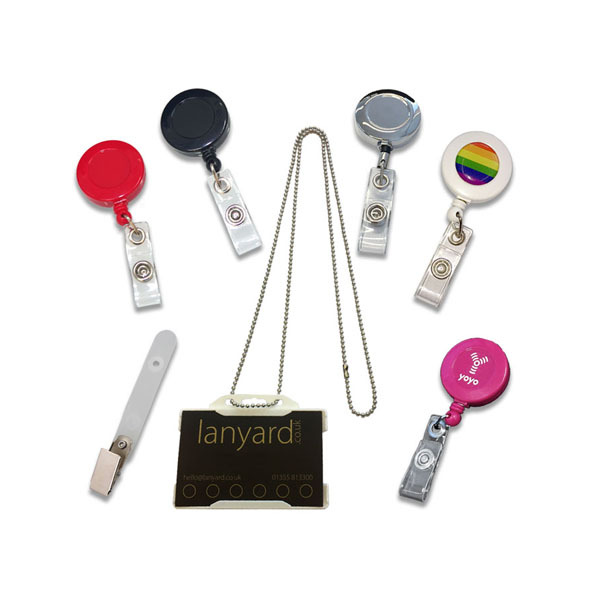 Lanyards UK have supplied plain and custom lanyards across the whole of the UK and beyond for more than a decade so you can be sure your lanyard order is in safe hands. Screen Printed Lanyards in as little as 7 days! Full Colour Lanyards in around 7 working days!